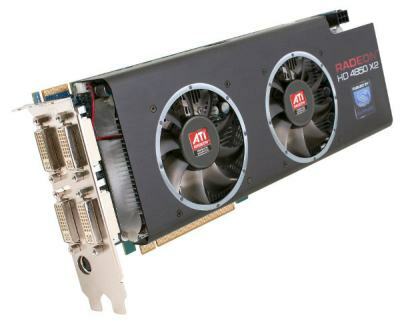 The guys at Overclockers Online have tested Sapphire’s Radeon HD 4850 X2 and they have used FurMark to push graphics card temperature to the max. 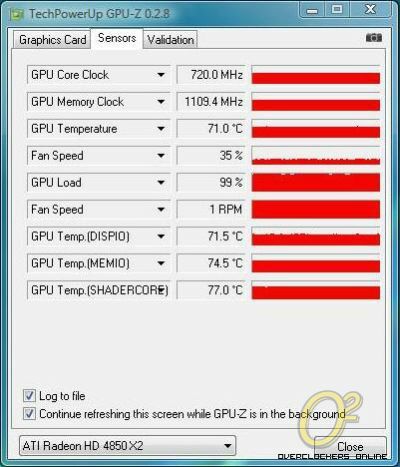 The GPU temperature doesn’t exceed 72°C and thanks to a new BIOS, the cooler’s fan doesn’t produce too much noise. Good news!